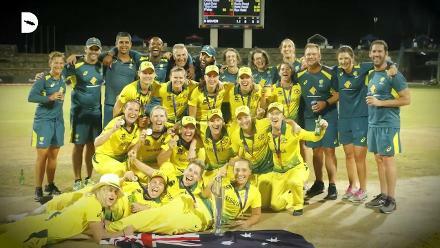 Australia opener Beth Mooney feels that the team that adapts quickest to the Caribbean conditions "will progress and play really consistent cricket" at the ICC Women's World T20 2018. The Southern Stars cruised to a 52-run victory against Pakistan in their opening fixture. They will now take on qualifiers Ireland at the Guyana National Stadium in Match 6 of the competition. 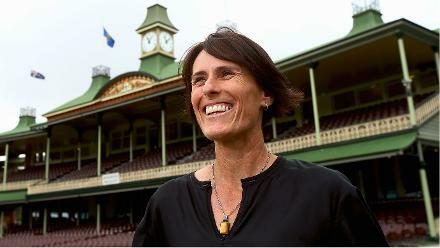 When asked how much Australia knew about their next opposition, Mooney said, "Not a whole lot, obviously. Kim Garth has played a little bit for the Sydney Sixers (in the Women's Big Bash League) in recent times and Isobel Joyce has played for Tasmania so we've got a little bit of knowing on those guys. Not really so much on the others, I guess. "It's just about adapting to whoever we come up against and learning really quickly about what their weaknesses and strengths are. 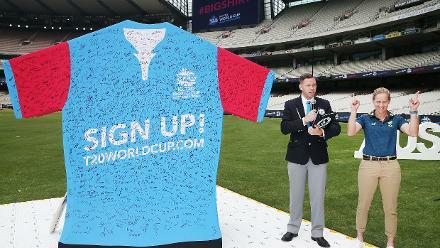 "I think the team that will progress and play really consistent cricket is the team that adapts the quickest. We were fortunate enough to play in Malaysia (against Pakistan before the World T20), where the conditions are quite similar. We adapted really quickly to that so hopefully, that helps us moving forward." Mooney and Alyssa Healy, the Australian openers, added 72 runs for the first wicket against Pakistan. 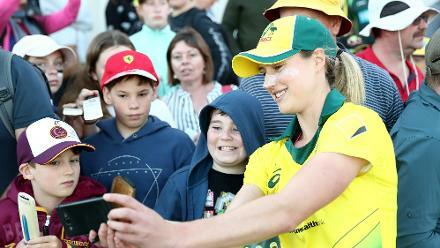 Healy, who smashed eight boundaries and one six in her 29-ball 48, was adjudged the Player of the Match for her blistering knock. "We spoke about that – it was probably going to be a good wicket with the new ball early and to sort of take advantage of that. 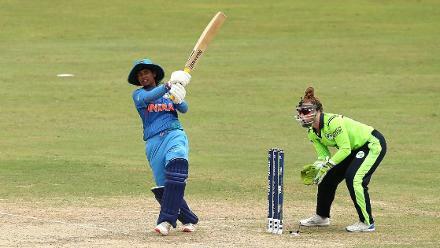 I thought Alyssa did that very well," Mooney, who scored 48 in 39 balls, said. "It was nice being at the other end, just watching her do her thing. Thankfully, she hit a lot of boundaries, so we didn't have to run too much in the heat! "We just spoke about cashing in because the wicket was quite nice with the hard ball early and making the most of that. Fortunately enough, it came off for both of us. It gives us the momentum going forward as well." 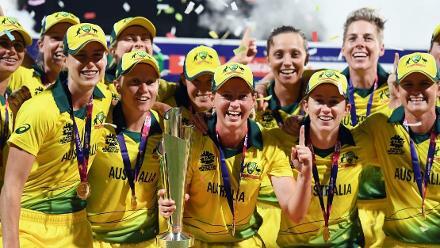 Australia, three-time champions at the World T20, are one of the favourites to lift their fourth title this year. While they dished out a dominant display against Pakistan, Mooney believes that shoddy fielding in patches is still a wrinkle they need to iron out. However, she urged her team not to go looking for the perfect game. 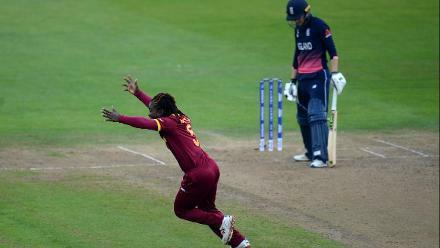 "We are still sort of lucky in the fielding department. We made a couple of errors in the field – miscommunication and things like that," the opener pointed out. "Obviously, cricket is a funny game, it has three facets and you can never really play the perfect game. We shouldn't be chasing perfection in this sport. "I guess it's important now that whatever we do, we do it well and make sure that moving forward we're improving every day."